The effect of deep media bed improves the filtration effciency over standard Hight-rate filters by providing enhanced in-depth filtration and increase dirty capacity. In addition, the greater bed depth permits efficient use of mixed bed filter media and water treatment media such as granular actived carbon. 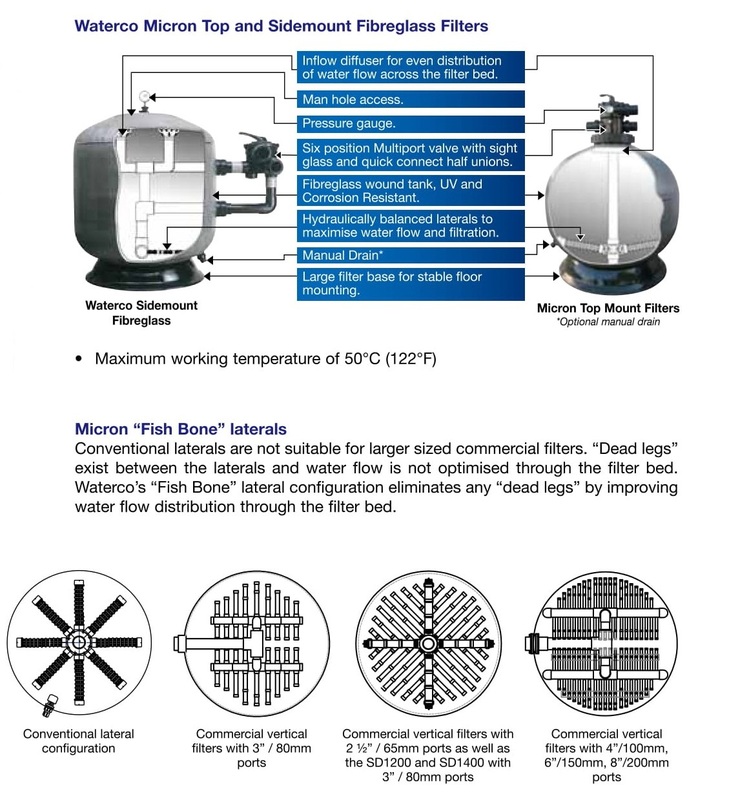 The filter's 1000mm media bed ensures thet finer dirt particles and colloidal substances are retained to a far greater level than a filter with a shallower bed depth.